Multiphase and Reactive Flows focuses on clean and efficient combustion and process technology, to cater for fast-growing energy demands. Today, we need to shift towards ultra-clean, highly efficient ‘low-temperature’ combustion methods. We are also seeing increased use of biofuels, and eventually the emergence of fuels derived from sustainable sources, such as solar and metal fuels. 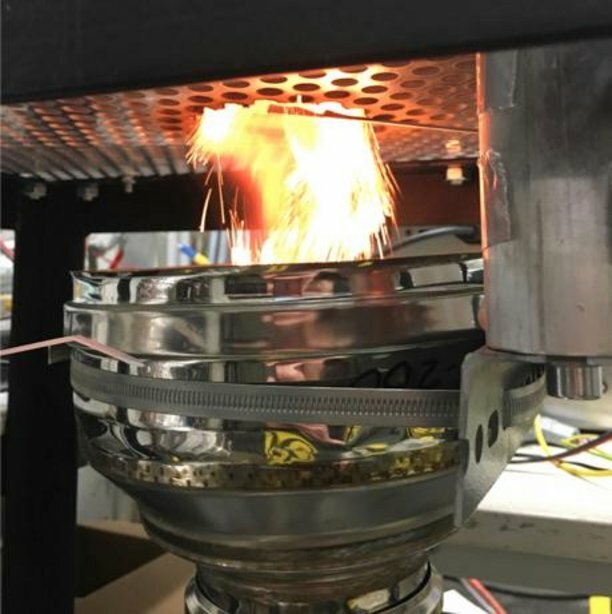 Optimizing combustion and process devices, in combination with different fuel formulations to minimize undesired emissions and maximize thermal efficiency, is essential to supporting both of these developments. More accurate and efficient validated models are required to describe the complex interplay between multiphase and/or reactive flows. These topics fall within the broader theme of process technology, which combines complex flow phenomena with physical and chemical conversions. development of predictive tools for practical and industrial applications, derived from the fundamental models based on first principles and experiment. This theme is connected to the development of smart injection and combustion strategies of future ultra-clean and efficient combustion systems as well as with the after treatment, with a focus on future diesel engines. 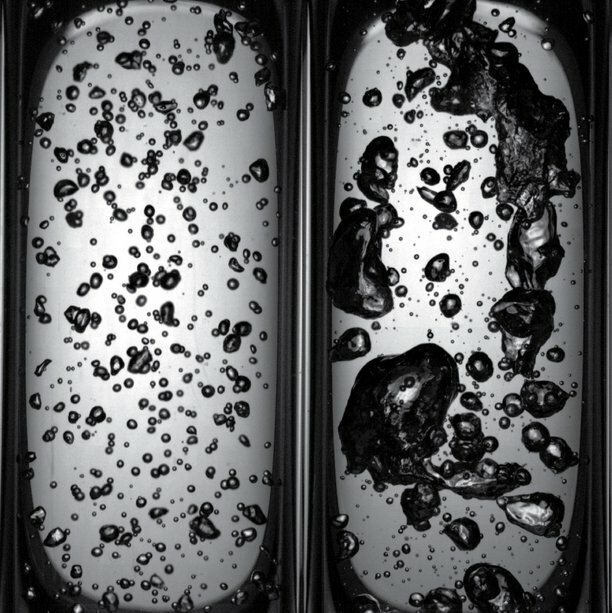 Our studies on fuels include: i) enhanced oil recovery, ii) use of bio-based fuels based on biomass components such as lignin, and iii) using micro-structuring gas-liquid bubbly flow processes to intensify biogas-to-liquid conversion. This research is concerned with a novel type of fuels: metal powders that have a tremendously high energy density and can act as a major CO2-free energy carrier for the long term. 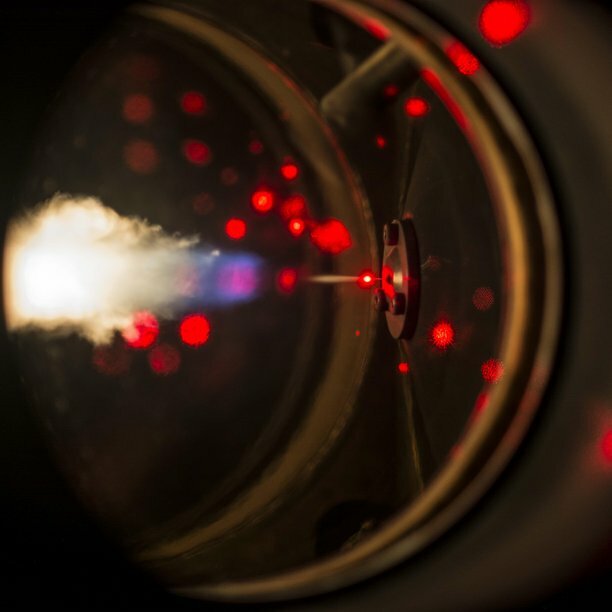 Within the group we develop the combustion technology of metal powder, solid handling including separation and regeneration through chemical reduction with renewable hydrogen. The research theme is related to various applications in the field of process technology, all involving complex multiphase flow phenomena. This includes equipment with phase transitions, such as evaporation of sessile multi-component ink droplets, cooling of steel by water jets and water-steam flow in evaporator tubes. A wide variety of BEP, MSc graduation, and MSc internship projects can be executed within the Power & Flow group. Click on the link below to find out more about us and the projects we offer.